One of the first things people want to know is how much can they expect as a black mold settlement. You should know that there is no clear value for toxic mold exposure in Annapolis. As your toxic mold attorney in Maryland will tell you, it all depends on the particularities of the case. However, in case you have been exposed to black mold, you should get in touch with a toxic mold lawyer from Annapolis. You may have a very good chance at receiving compensation and justice. 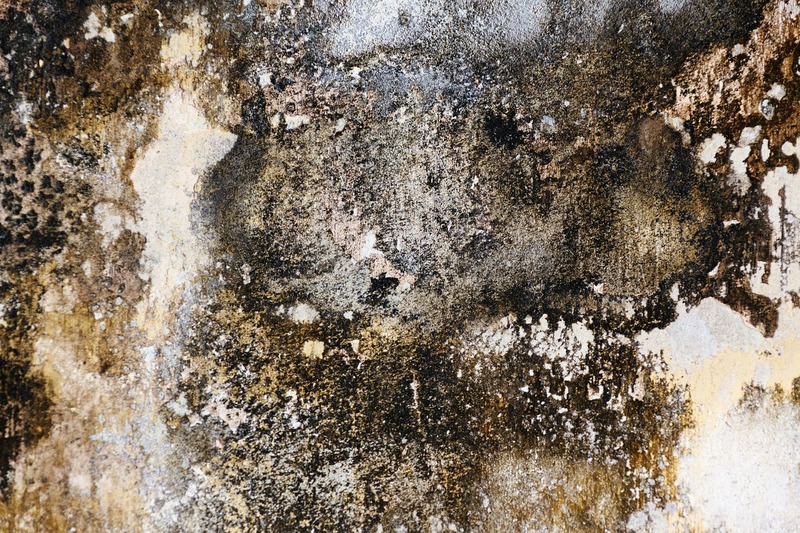 If you want to know what to expect in terms of black mold settlement, read further. We will discuss about a couple of cases that you may relate to. Who can sue for toxic mold exposure in Annapolis? Before we discuss specific cases, we need to answer this question. As your toxic mold lawyer in Annapolis will tell you, basically anyone can sure for toxic mold exposure. Whether you are a student going to university and you dorm has black mold, an employee working from an office that has toxic mold or a tenant living in a rented apartment with toxic mold, you can file a claim for toxic mold exposure. And yes, if you are a homeowner, you can also file this claim if you have just bought the house and the previous owner didn’t reveal this problem. Just so that you can have a general idea, we will discuss about a couple of toxic mold exposure cases in the US and how they ended. Read further to find out directly from the best toxic mold attorney in Maryland what to expect in this situation. In 2013, in Florida, a prosecutor named Stefanie Ginnis filed a claim against Broward County Courthouse. She claimed that the toxic mold inside the courthouse caused her severe sinus problems. She received a $166,500 settlement. Another interesting case related to toxic mold exposure at work happen in 2017 in North Carolina. Even though no injuries related to the mold exposure were reported, an employee received a black mold settlement of $2.158 million from Baxter International. Baxter International also had to pay $16 million in criminal penalties. The reason? The company decided to ignore the employee’s warnings that there was mold in the air filters in a room where they manufactured sterile intravenous solutions. One of the older cases in the history of toxic mold exposure is Gorman v. Crenshaw Lumber Co., California. According to this case, Crenshaw Lumber Co. failed to properly store the lumber used in the plaintiff’s home. As a result, the wooden studs led to the spreading of toxic mold in Gorman’s home which, in turn, caused severe brain damage to the family’s child. Gorman family was awarded $13 million. As you can see, the black mold settlement differs from case to case and there are many situations that can arise. If you have suffered the effects of toxic mold exposure in Annapolis, you need to get in touch with a toxic mold attorney from Maryland. Contact the best toxic mold lawyer in Annapolis at 443 569 3950 or by email at [email protected].